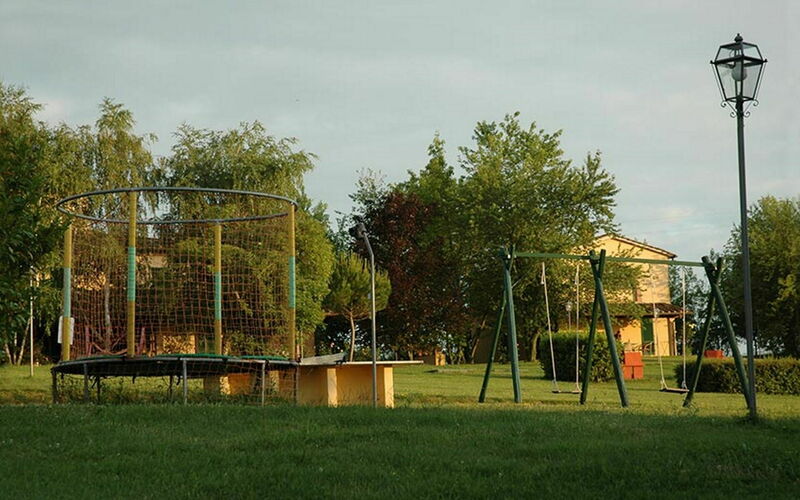 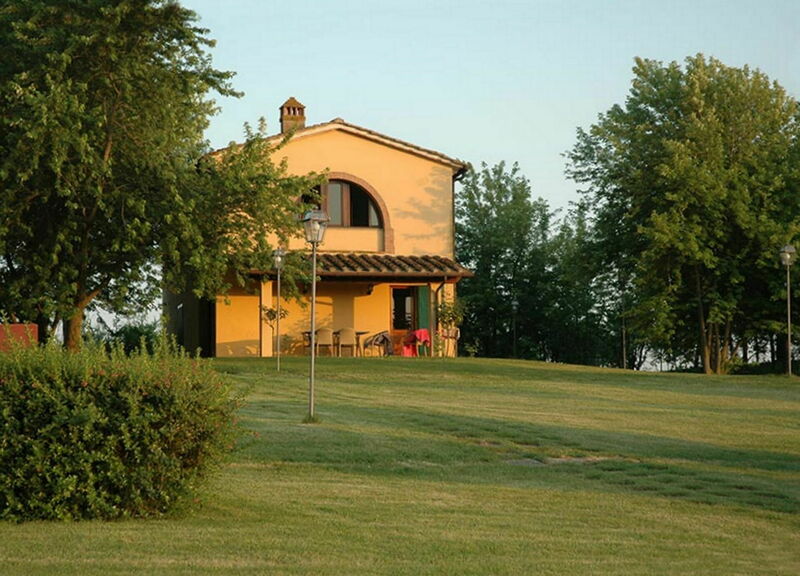 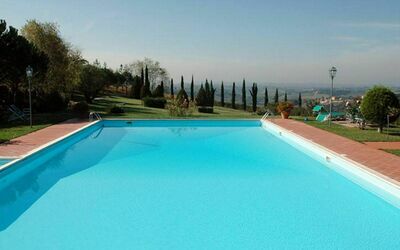 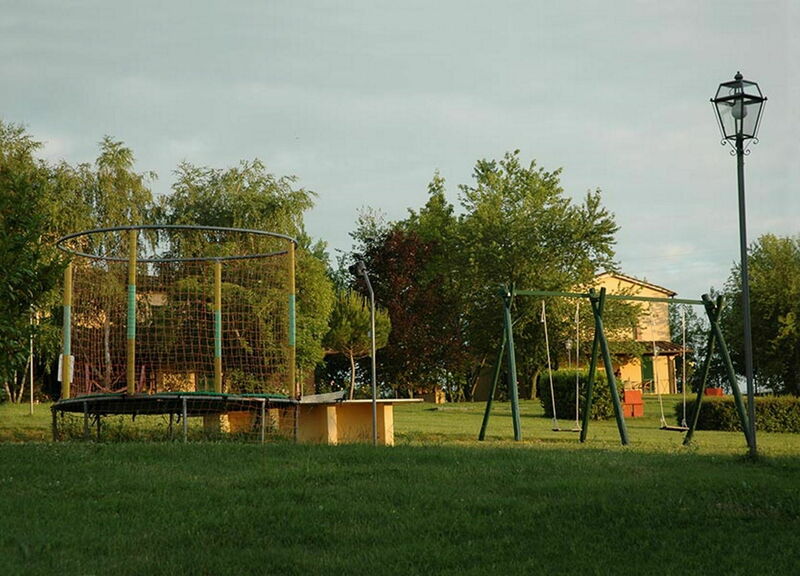 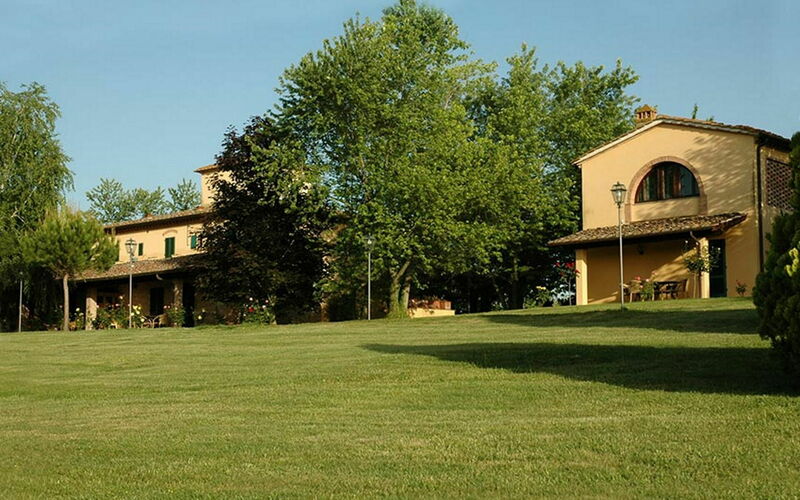 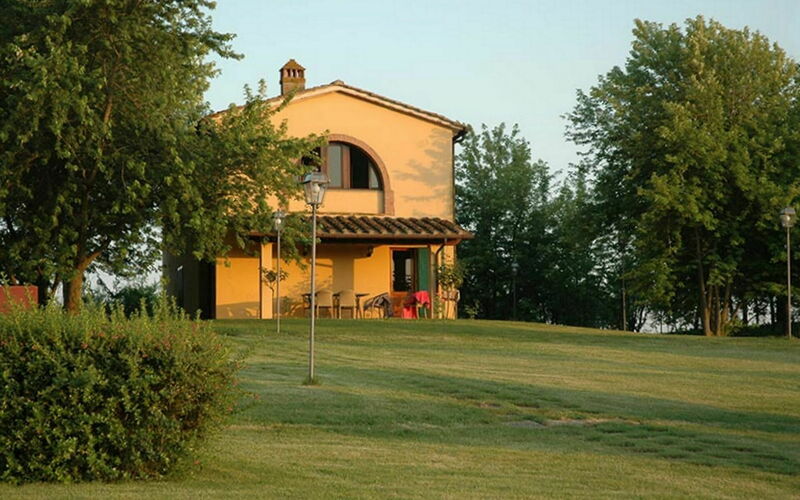 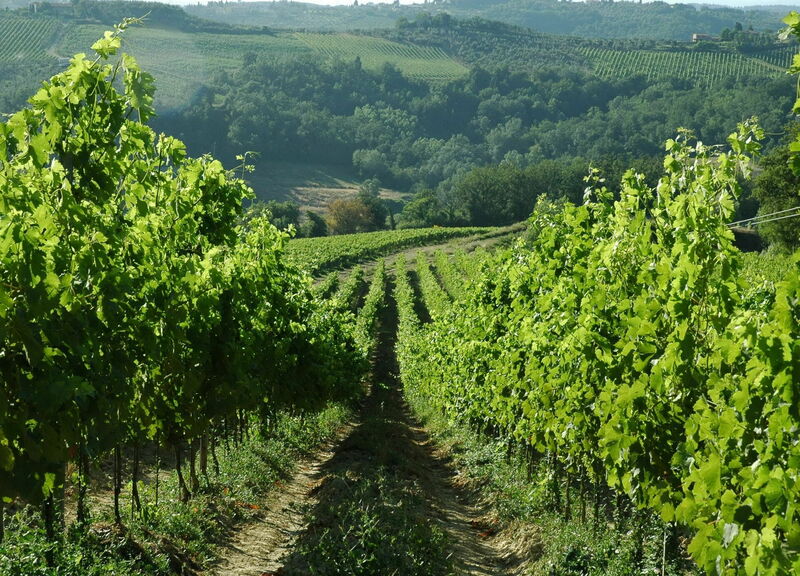 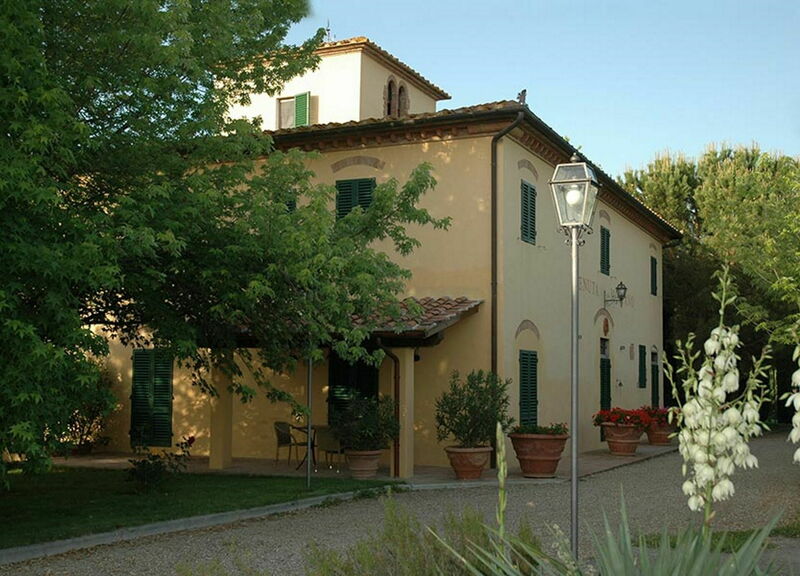 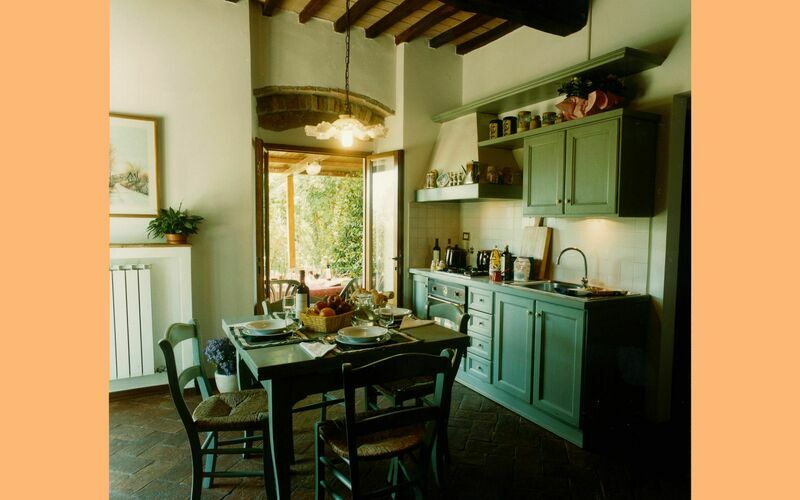 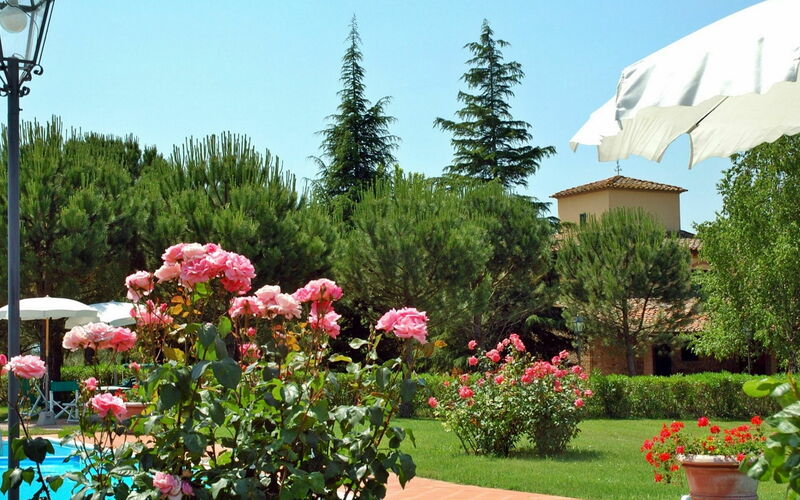 Montespertoli apartments, is located between Florence, Siena and San Gimignano, on the beautiful Chianti hills. 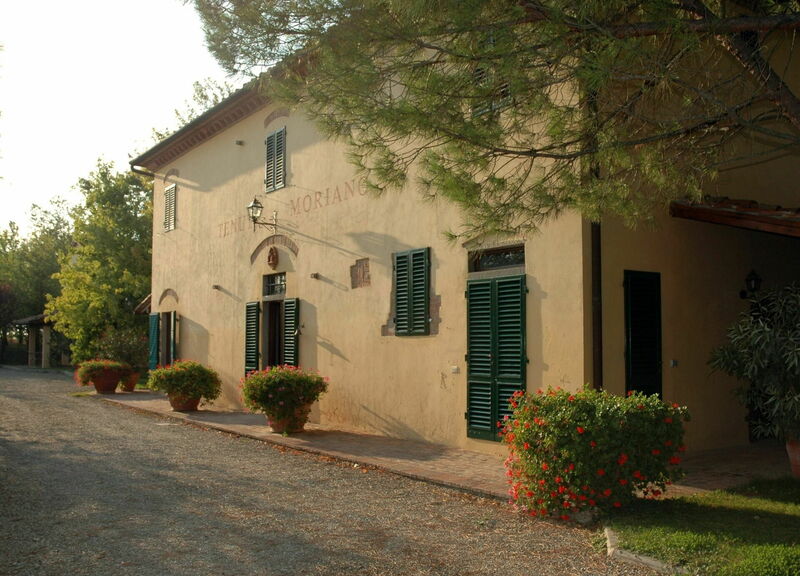 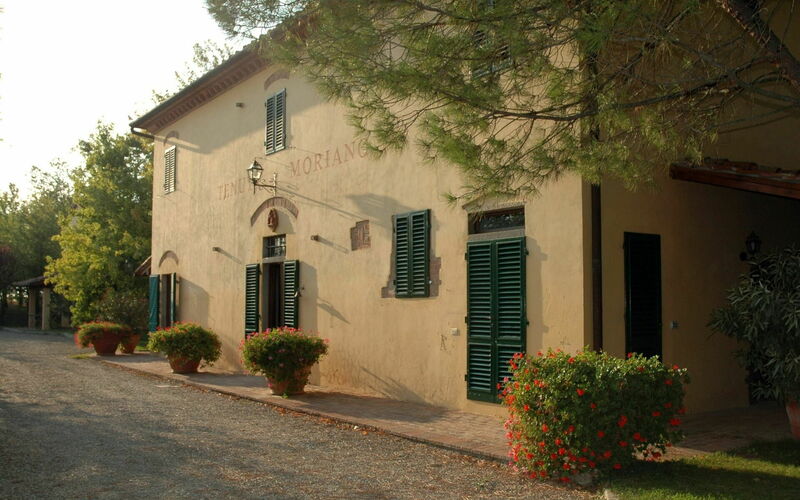 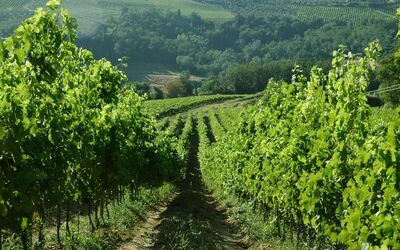 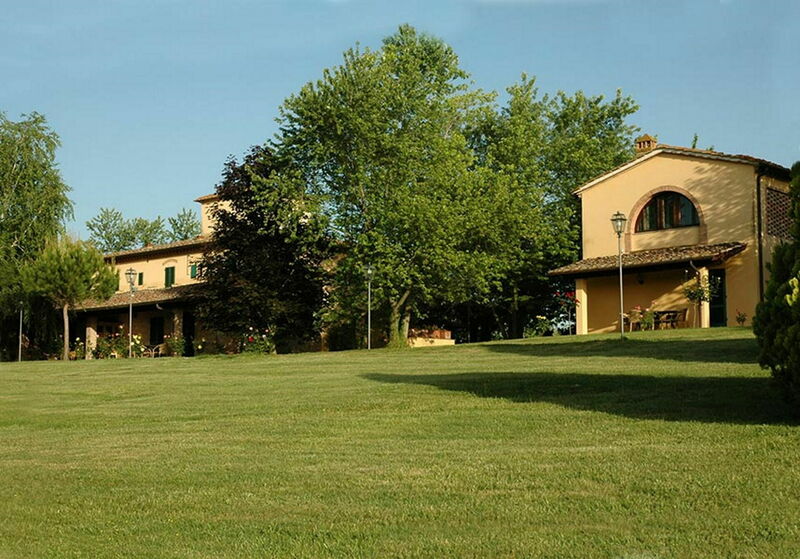 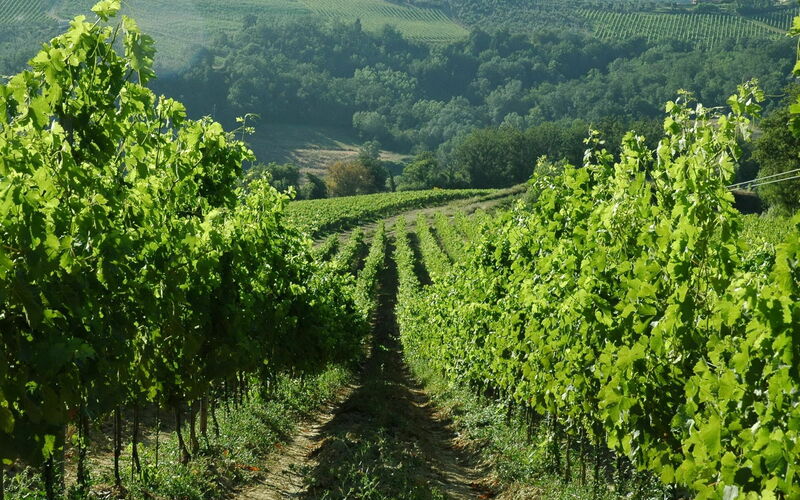 It is a farm with production of wine and high quality oil, here you can find finely restored farmhouses in the Tuscan tradition. 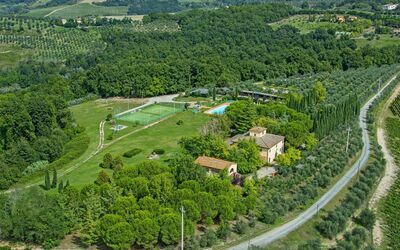 Peace and Relaxation are the words that best describe the atmosphere that surrounds this centuries-old estate completely immersed in nature. 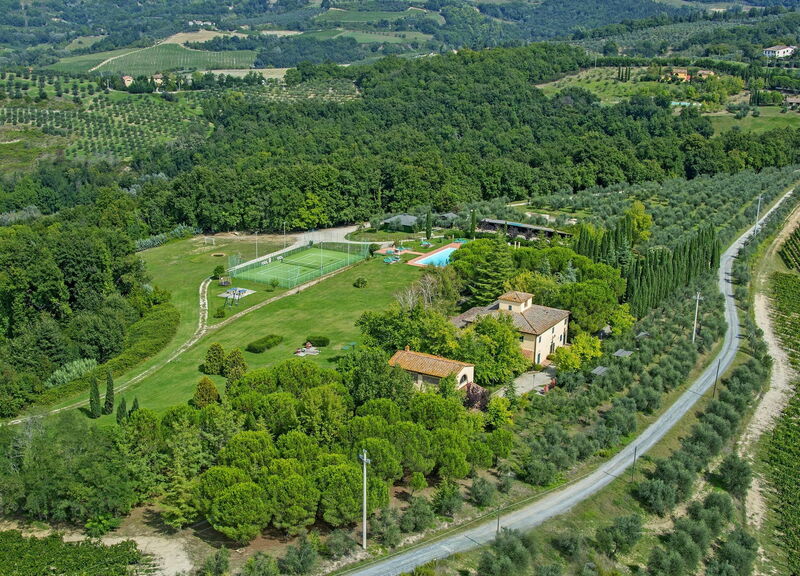 Olives, woods, flower meadows and vineyards are the setting for this enchanting place, which thanks to its raised position dominates a colorful Tuscan landscape interrupted to the horizon by the Chianti hills with its castles and towers of San Gimignano. 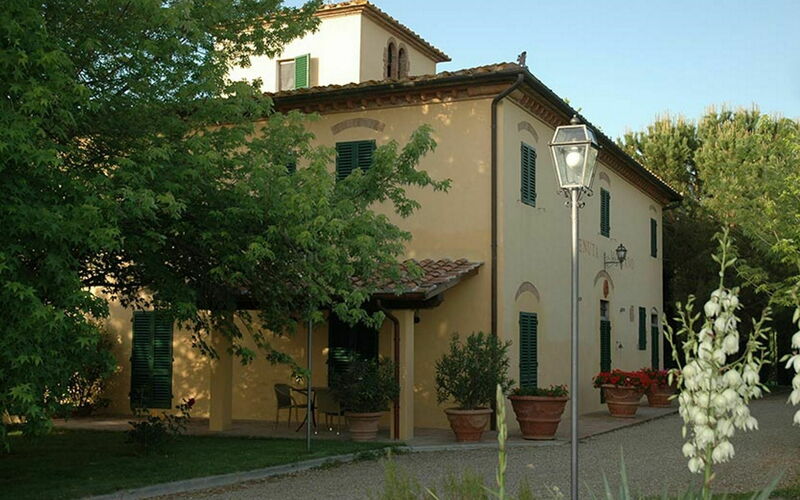 The residence includes ten lodgings, distributed between the two floors of the farmhouse and the old barn. 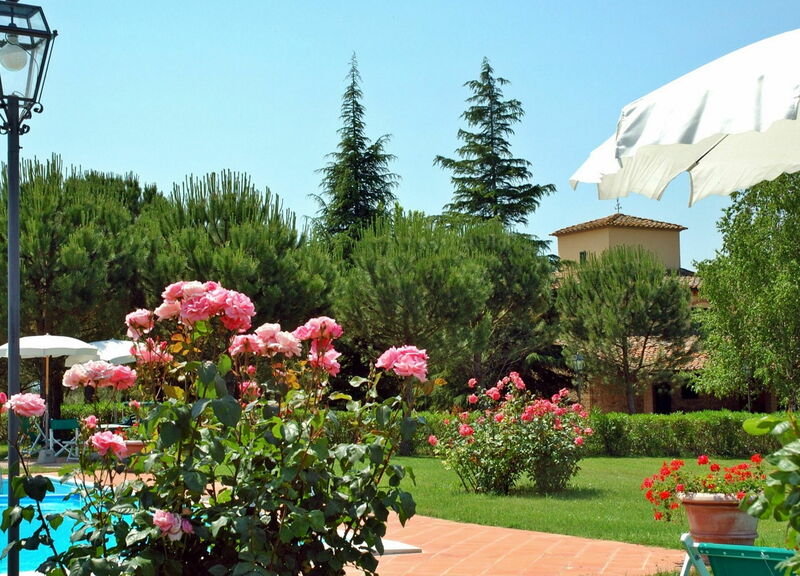 Inserted in a large enclosed park, it has a large swimming pool for relaxation. 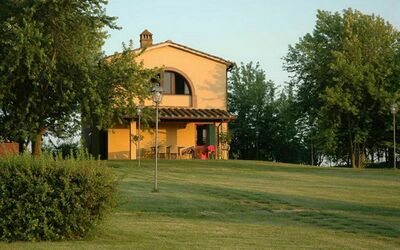 It overlooks a pedestrian path, the romantic "walk of love", which leads to two small lakes, then plunging into the woods on the edge of the estate. 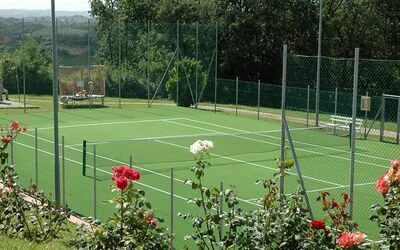 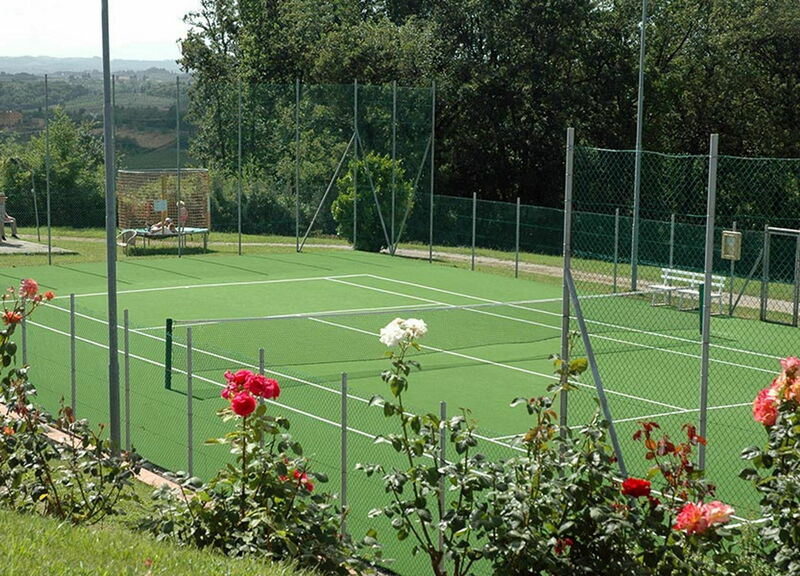 Inside the estate is available to guests a synthetic grass playing field, a qualified instructor is available for tennis lessons of all levels from Monday to Friday by reservation. 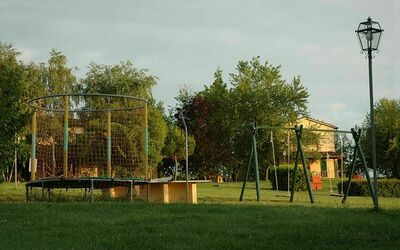 MTB and E-Bike rental from Monday to Friday by reservation; table tennis; soccer; jogging; games for children. 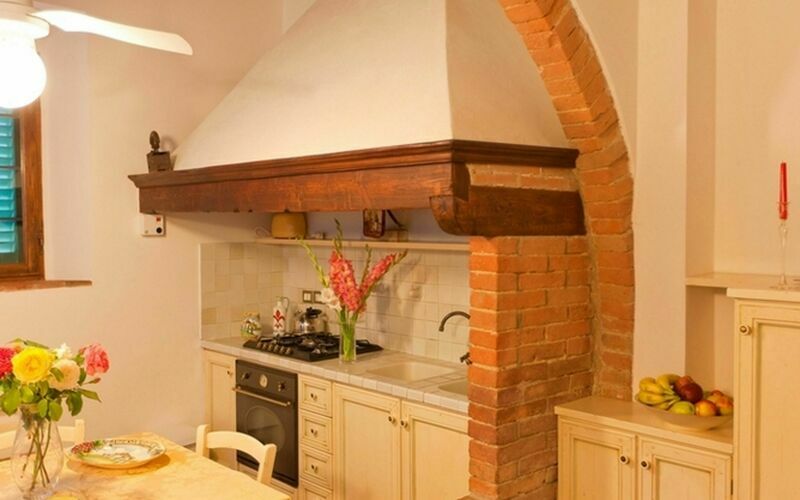 Private covered parking; Wi-Fi in common areas; shared laundry; barbecue; safe-deposit box. Services on request: shopping service and fresh bread; newspaper service; welcome buffet; breakfasts; cooking class; Enotrekking; guided tours; tastings; tennis lessons; museum reservation.